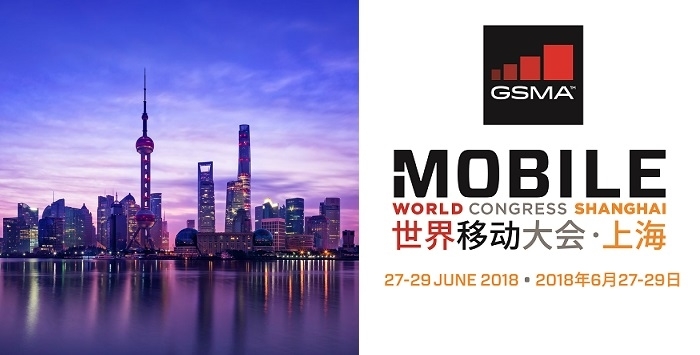 GSMA has released the first details of the upcoming MWC 2019 Shanghai event to be held from June 26-28 at the Shanghai New International Expo Centre (SNIEC). GSMA expects more than 60,000 professionals from across the mobile ecosystem and adjacent industry sectors will gather for the 2019 event, participating in the wide range of activities to be held. Under the theme of ‘Intelligent Connectivity’, MWC19 Shanghai will highlight the powerful combination of ‘hyper-connectivity’, enabled by 5G and the Internet of Things (IoT) and ‘intelligence’, delivered by artificial intelligence (AI) and big data. 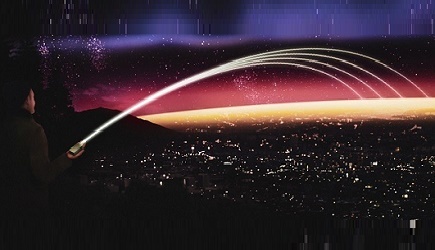 The event will showcase how intelligent connectivity will positively impact individuals, businesses and the economy across the Asia Pacific region. The GSMA Innovation City will again be a highlight of the event. In this unique space, attendees will immerse themselves in technology-led experiences that illustrate how intelligently connected products and services are improving the daily lives of citizens and businesses. For more information on the MWC Shanghai exhibition, click here. As always, it will offer inspirational presentations and discussions on the 4YFN Stage and the Future Tech Stage, while the new Discovery Area will feature unique connecting initiatives such as business matchmaking and mentoring sessions, along with custom pitching activities. Additionally, the 2019 Asia Mobile Awards will include the “4YFN Startup Award”, which recognizes organizations focused on accelerating business development and the investment in new technologies within the startup community. Click here to know more about 4YFN at MWC19 Shanghai. In addition to the onsite presence at MWC events around the world, 4YFN has launched two new online business platforms – the 4YFN Community Club and the 4YFN Investor Club – to connect investors, projects, institutions and companies with the end goal of driving entrepreneurship and innovation. The Call for Papers for MWC19 Shanghai is now open and prospective speakers can submit proposals through Thursday, 31 January 2019. Click here to know more about the conference programme details and submission of speaker proposals. MWC Shanghai 2018 was officially certified by the British Standards Institution as carbon neutral under the international PAS 2060 standard, reinforcing its position as the largest carbon neutral exhibition and conference in Asia. The GSMA implemented a range of measures to reduce emissions at the 2018 event, such as carpet recycling, waste management and reducing paper consumption, resulting in a greenhouse gas reduction of more than 97 tonnes of carbon dioxide equivalent. To compensate for the remaining carbon footprint, the GSMA is supporting United Nations-certified projects in China, including a N2O decomposition project in Liaoyang and hydropower station projects in Gansu and Guangxi. In 2019, the GSMA will continue to focus on reducing environmental impact, as well as encouraging our participants to be environmentally conscious. Click here to know more. Click here to follow more news and related info from the MWC Shanghai 2019 event.